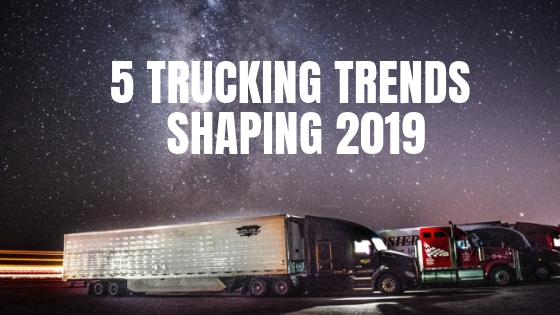 Compared to U.S. adult workers, professional over-the- road truck drivers have a higher rate of heart disease, diabetes, hypertension and obesity. And according to National Institute for Occupational Safety and Health they are the four most and severe health issues facing America's professional drivers. 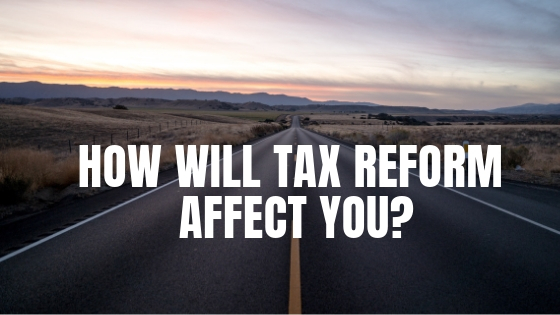 HOW WILL TAX REFORM AFFECT YOU? In December 2017 the United States Congress passed the largest reform to the Internal Revenue Service (IRS) Tax Code since early 1980s. This legislation began impacting taxpayers in 2018 and will continue through 2025 when certain provisions and set to «sunset» or expire.